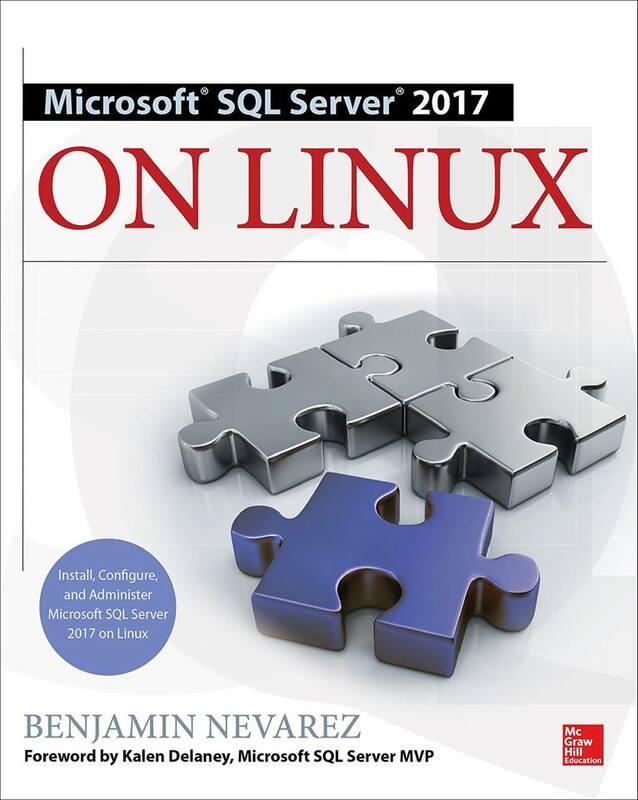 I’ve been a speaker at many SQL Server conferences, including the PASS Summit, SQL Server Connections and SQLBits, and have also presented sessions at a large number of SQLSaturdays and other SQL Server events. PASS Summit 2014. 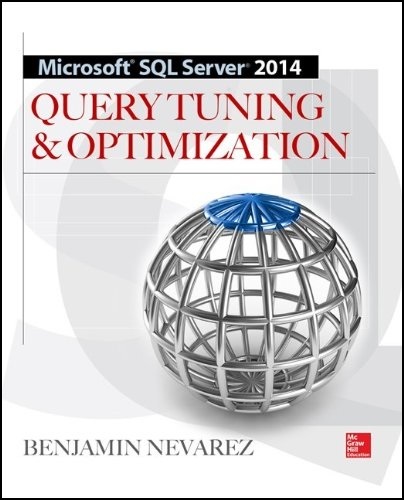 Query Processing in In-Memory OLTP. Seattle, WA. November 2014. PASS Summit 2013. Defeating the Limitations of the Query Optimizer. Charlotte, NC. October, 2013. PASS Summit 2012. Dive into the Query Optimizer: Undocumented Insight. Seattle, WA. November, 2012. PASS Summit 2011. 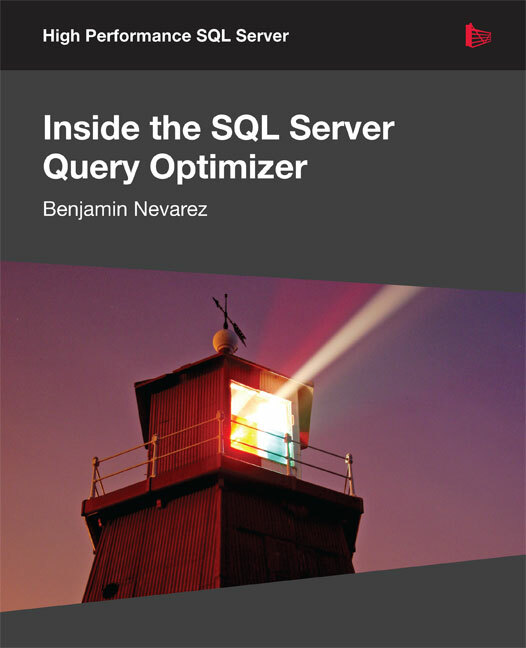 Inside the SQL Server Query Optimizer. Seattle, WA. October, 2011. PASS Summit 2011. Parameter Sniffing: the Query Optimizer vs. the Plan Cache. Seattle, WA. October, 2011. PASS Summit 2010. Top 10 Query Optimizer Topics for Better Query Performance. Seattle, WA. November, 2010. PASS Summit 2010. 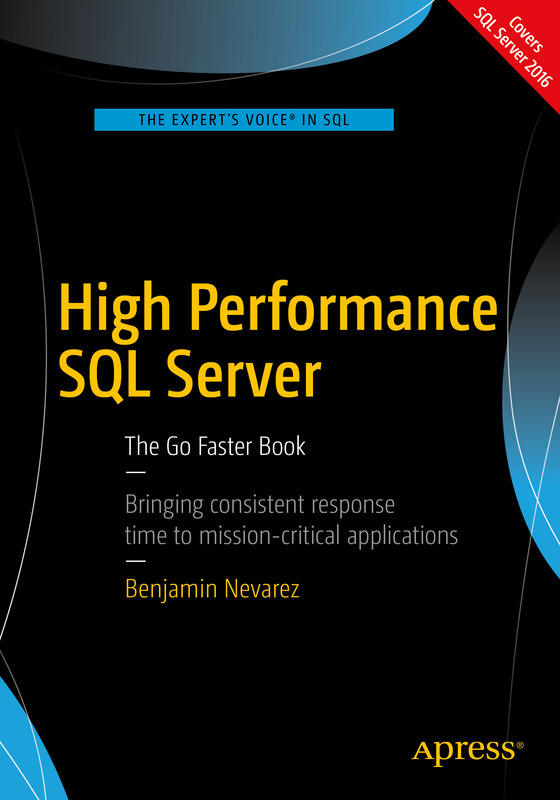 Inside the SQL Server 2008 Data Collector. Seattle, WA. November, 2010. PASS Summit 2009. How the Query Optimizer Works. Seattle, WA. November, 2009. PASS Summit 2007. Securing Metadata in SQL Server 2005. Denver, CO. September, 2007. SQLBits XII. Dive into the Query Optimizer-Undocumented Insight. Telford, UK. July, 2014. SQLBits XII. Understanding Parameter Sniffing. Telford, UK. July, 2014. SQL Server Connections. Top 10 Query Optimizer Topics for Better Performance. Las Vegas, NV. March, 2012. 24 Hours of PASS. Improving the Performance of your Data Warehouse Queries with Columnstore Indexes. March, 2012. I’ve also presented a large number of sessions at SQLSaturdays, user group meetings, and other SQL Server events. I will add this list here soon.